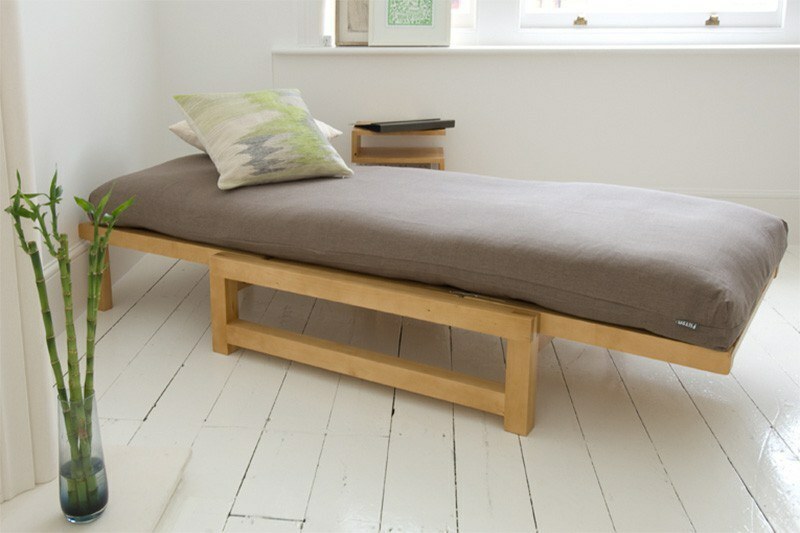 Linear Single Seater Solid Birch Sofa Bed - House guests are guaranteed a night of bedded bliss in our Linear Sofa Bed which effortlessly transforms even the smallest of spaces into a cosy guest room. 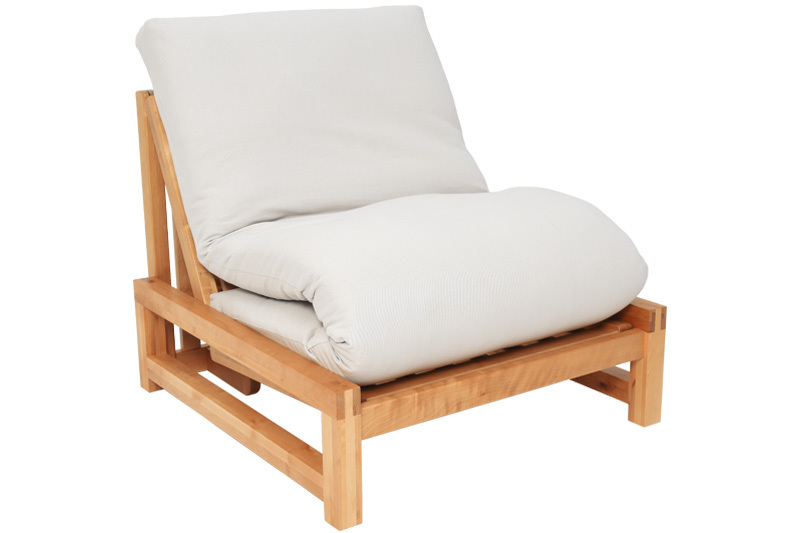 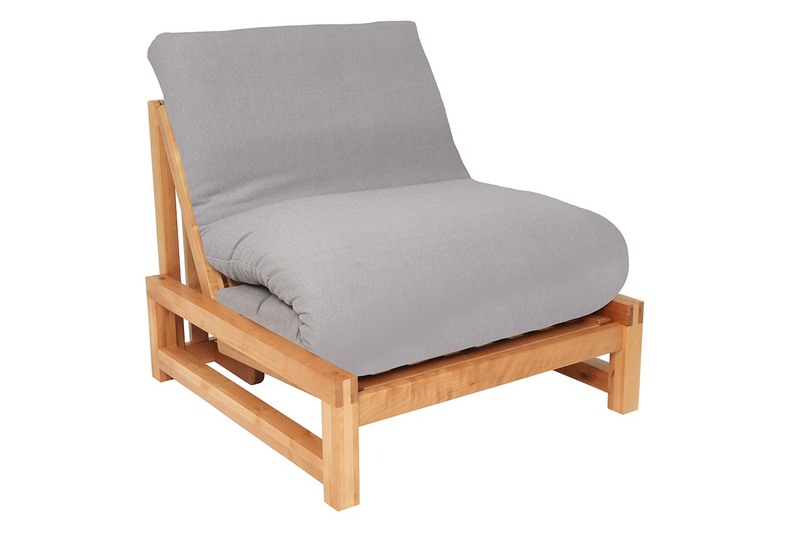 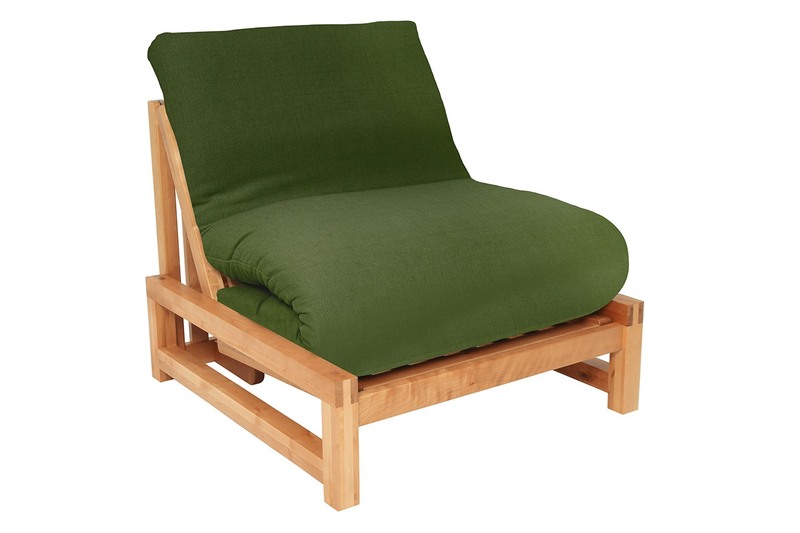 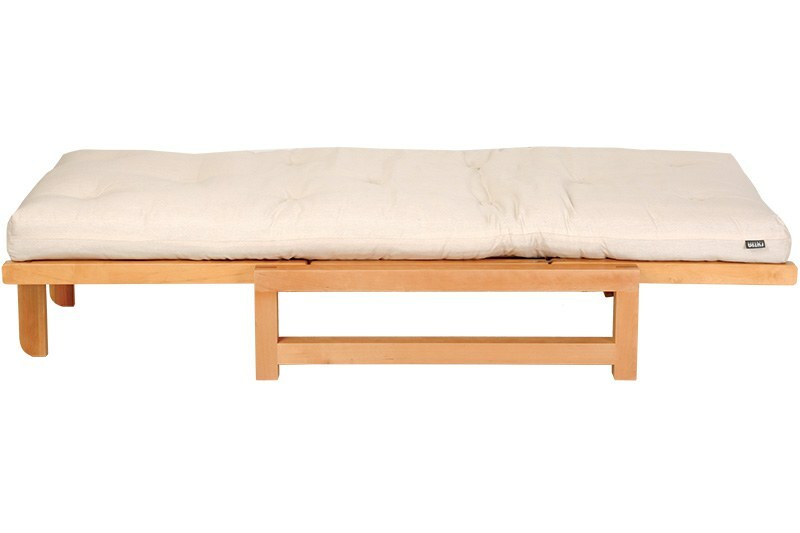 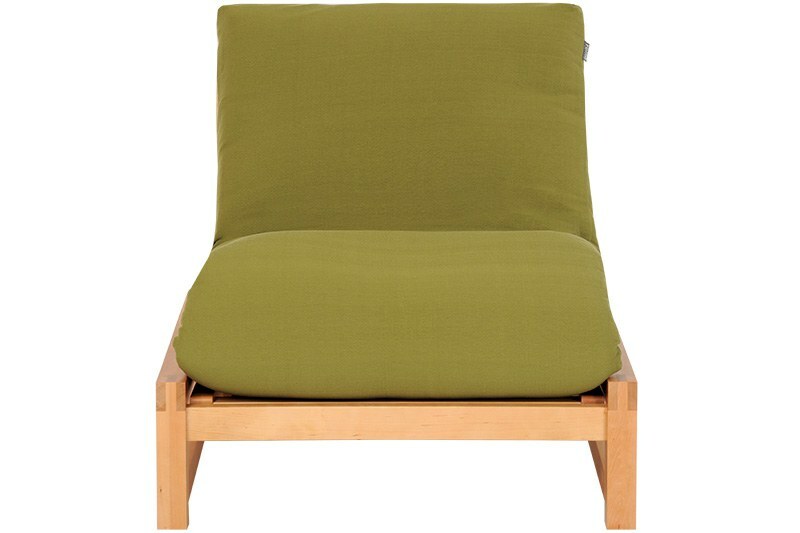 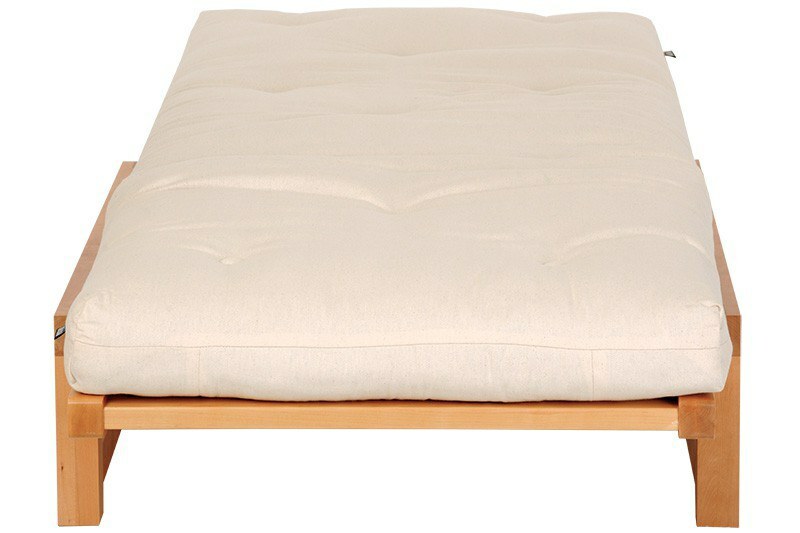 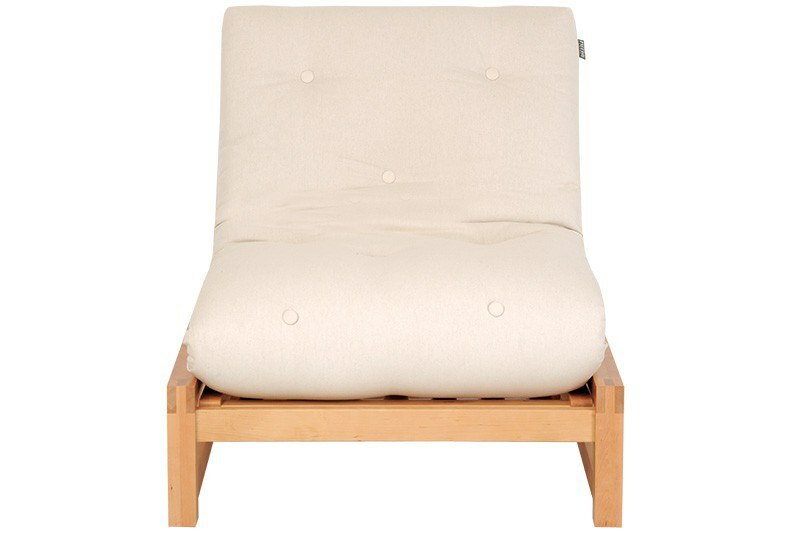 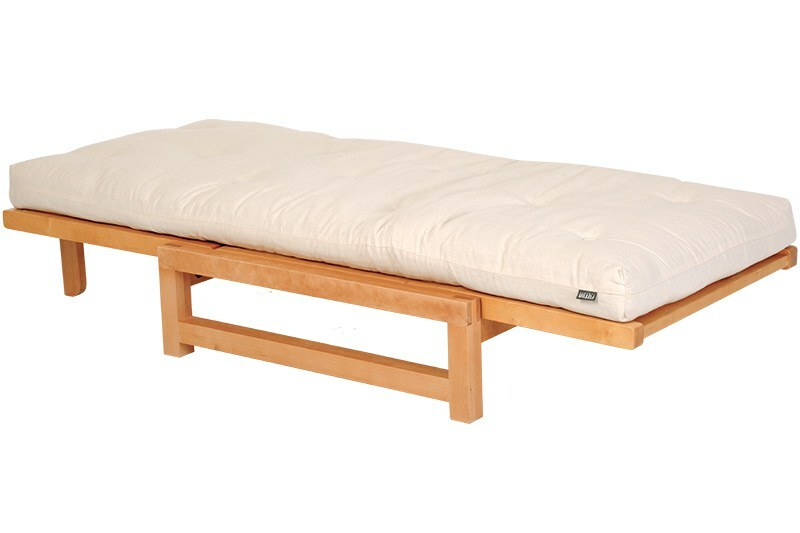 A classic design crafted from solid birch, this retro ‘second generation’ Futon has stood the test of time, being in our range since the 1990s. 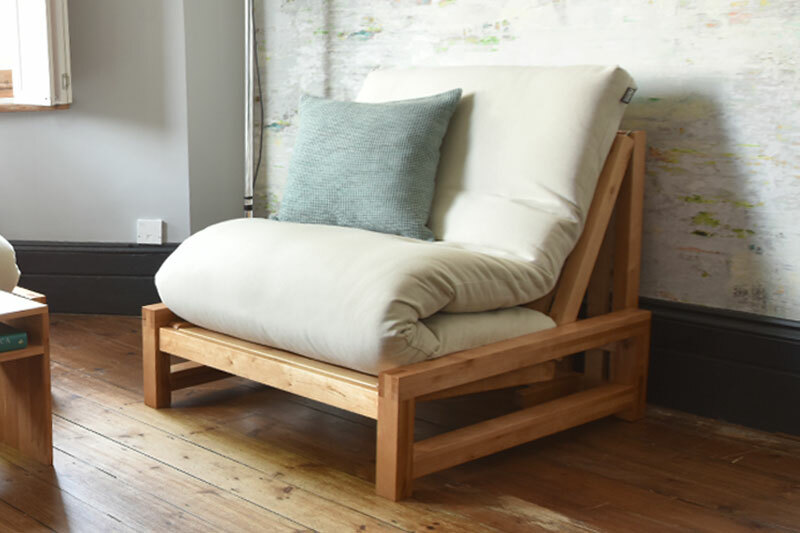 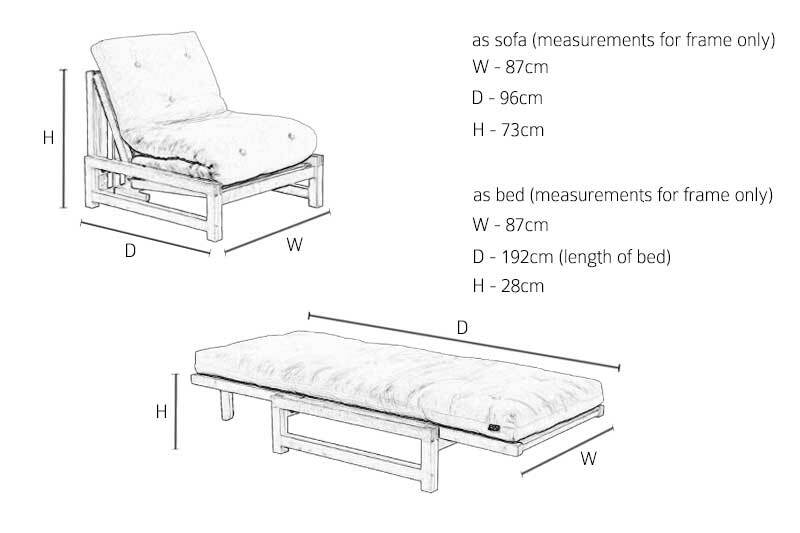 Far from being outdated, this is the sofa bed that keeps on giving – in fact, our original customers continue to refresh their original 1990s Linear with our brand new futon mattresses and covers.